Motivated Sellers!! Take a look at this immaculate home sitting on over 1/2 ac in one of Cat Island's most desirable areas. This home has been well maintained and offers a beautiful, traditional floorplan. The Master is on the 1st flr as is the warm living room that flows into formal dining. The bright kitchen offers double ovens, stainless appliances and a breakfast area. The 2nd flr has 2 large bedrooms, large shared bath and 2 home office nooks. The outdoor living is fantastic! 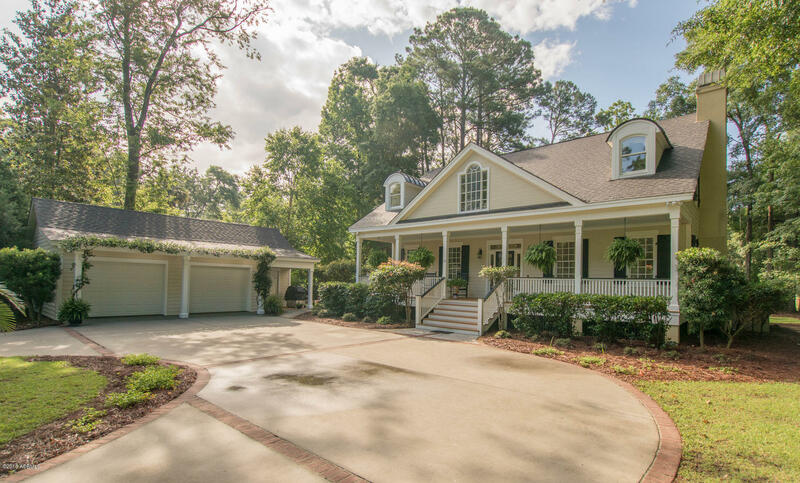 A screen porch runs the length of the home and opens to a charming patio overlooking the beautiful Sanctuary Golf Course. Enjoy the large front porch as well. A 2 car garage also offers a workshop. Some furnishings are negotiable.This home is move in ready and offers the best of Southern Living.